TPOA does seem to get a lot of attention, but my favorite book is the next one, so I wonder how you will like that one! 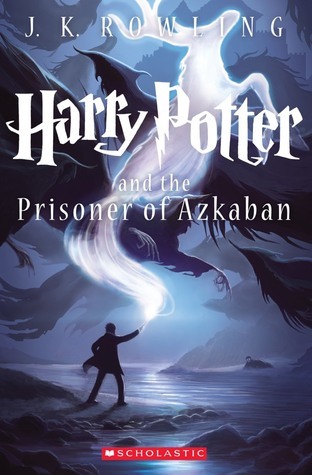 I know I enjoyed all the Harry Potter books when I read them, but I do wonder how re-reading them will go for me, now that I’m more of a critical reader. I’m glad that the ending turned things around for you – I love the time travel aspect!